Only the 12-24mm and 55mm pancake are ready to be released. 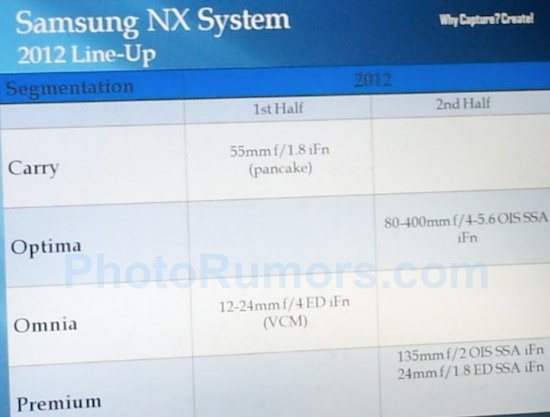 The NX20 will be totally different then the NX10. Samsung is also working on a NX1 model (is this the Samsung NX1?). The 2012 roadmap will be officially announced in January, 2012 (probably at CES). 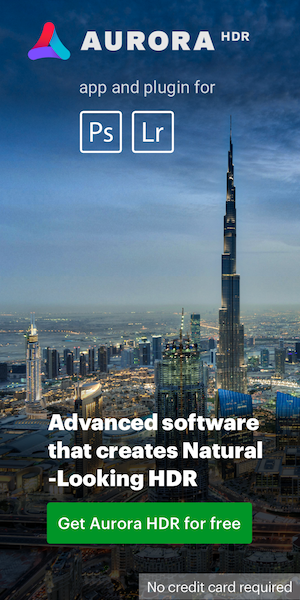 This entry was posted in Samsung and tagged Roadmaps, Samsung NX1, Samsung roadmap. Bookmark the permalink. Trackbacks are closed, but you can post a comment.